Play it with a bonus here! Quickspin announce another fresh addition to their gaming range: Goldilocks And The Wild Bears video slot! A vibrant, colourful, and happy-go-lucky casino game, Goldilocks offers gamers a fun-filled experience from start to finish, putting an exciting “spin” on the classic 19th century fairy tale. Packed wall to wall with features, you’ll be left enraptured as literature’s most famous greedy little girl taunts the wild bears and you win an amount of money that’s even tastier the third perfect bowl of porridge! Check out more of our Quickspin slots for more fun and games. Play online video slot Goldilocks and the Wild Bears right now and enjoy the wide array of features available. Try to play the demo to begin with and then, when you’re ready to move things up a gear, sign up to Quickspin Casinos and earn an exclusive welcome bonus that you can spend right away! With 5 reels and 25 paylines, Goldilocks is a gorgeously animated video slot game that offers players a fantastic number of different ways to win. 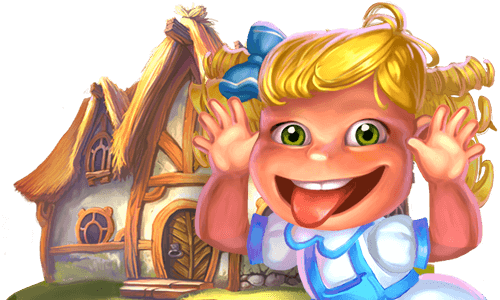 You’ll recognise all the characters from the classic fairy tale — including Goldilocks herself — and you’ll be able to enjoy multiplier wilds, countless free spins, and expanding multipliers while you play. All you need to do is put down a minimum of €0.25, with maximum stakes of €100.00. Goldilocks is built with 5 reels and 25 paylines, with 10 – 14 free spins available and a 1x multiplier to boot. There are also two different types of wilds to take advantage of, with one replacing all symbols (excluding the scatter) and the other replacing symbols while boosting the payline in which it pops up. Big wins can also be earned when the regular wild comes into play. If you manage to find five regular wilds in a single payline, you’ll earn a whopping 1,000x your original stake. When one of the bears happens to appear in a five line combo, you can earn anything between 200 – 250x your original stake – which is another fantastic return. Read on to learn more about the features on offer in Goldilocks. 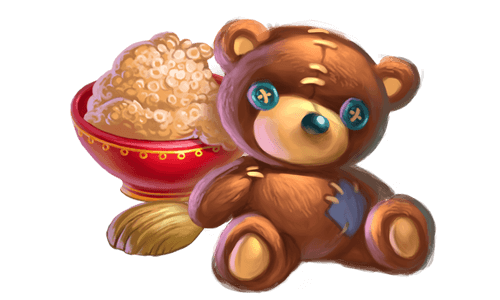 The multiplier wilds in Goldilocks add a multiplier to the total win number, with the opportunity to bag 4x the original win total. When the Bears Turn Wild feature is activated, you can earn 10 free spins from the scatter symbols and enjoy an incredible bonus round where big payouts become a real possibility. 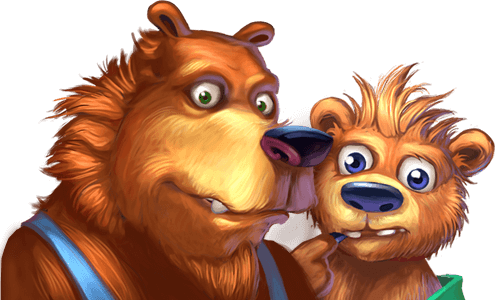 The minimum betting amount on Goldilocks and the Wild Bears is €0.25, while the maximum betting amount is €100.00 per spin. The maximum win in Goldilocks slot is €1,000. Goldilocks is not just available to enjoy on desktop at Quickspin Casino — it’s ready to play on mobile devices too! If you fancy having a few spins on this great video slot game, sign up for any of our Quickspin casinos today and enjoy an attractive new user welcome package in the process. We have a number of top deals exclusively available for mobile casino players.